Save it before its too late. Your action is part of the answer! Yes, we can do it! Step up and join us today! We regularly hold presentations in North County. We hope to see you soon. 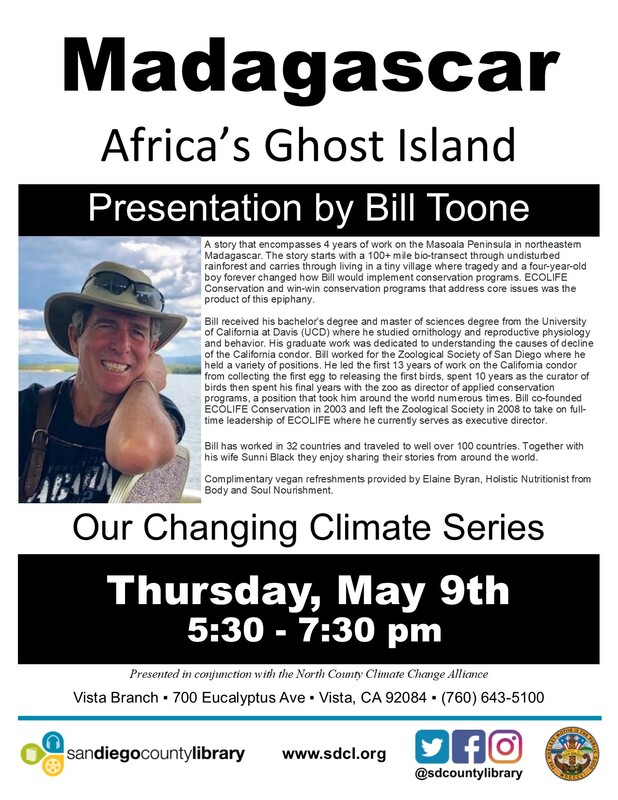 Copyright © 2019 North County Climate Change Alliance. All Rights Reserved.